We have been pursuing a particular set of circumstances that we believe could benefit humanity and physical beings in the galaxy. We are seeking to unite all of the different physical beings who are in contact with us to create a galactic council, and we know that this is possible. We understand the importance of unification, and we know that when you have a common interest, you are more likely to unite. 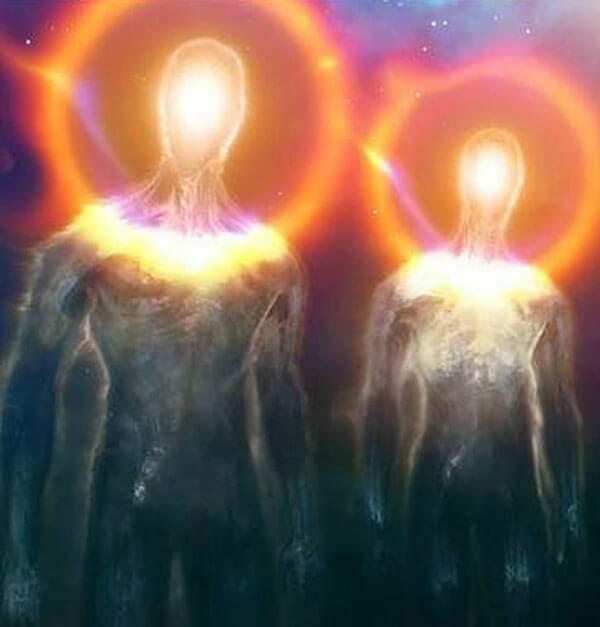 We are talking about uniting those of you on Earth who have connected with us to those in the Pleiadian star system, the Orion star system, the Lyran system, and so on who are also fourth-dimensional beings, and who have also been able to connect to our energy. This galactic council that we are in the process of creating will bring about more peace and harmony. The members of the council will be able to come to agreements for the different star systems they represent. And of course this will hasten the full contact that many of you are very interested in, with the other benevolent extra-terrestrials in your galaxy. Now for those of you who do not already know this, we are ninth dimensional beings. We are no longer physical. That means that we can be the ones that all council members connect to, but we will not actually sit on the council in physical form. We leave that up to those like you who are interested in making more connections to your extra-terrestrial brothers and sisters throughout the galaxy. So those of you who are feeling very connected to us can expect to have some interactions with some fourth dimensional e.t.s who will be reaching out in one way or another. And the council will be created on the astral plane first, and then you will gather on the physical plane to discuss what it is that you all feel that you need to help the beings in your respective star systems to awaken and to be ready to shift to the fifth dimension. Now, this is a large undertaking, and we cannot give you a timeframe for when this fourth dimensional council will begin to convene in the physical, but we can tell you that all of the beings that we have reached out to thus far about this project have been beyond excited to take part in it, and we know that those of you who are receiving this transmission are very excited as well. This will be the first step towards bringing Earth into the galactic community. This will be the first step in unifying the galaxy, and this will be an answer to the request that we have heard over and over again from so many of you for more e.t. contact.